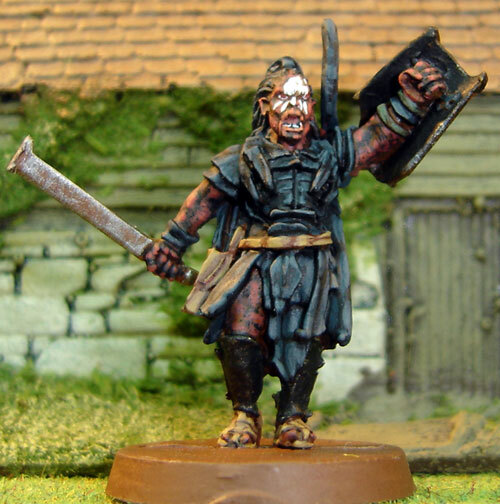 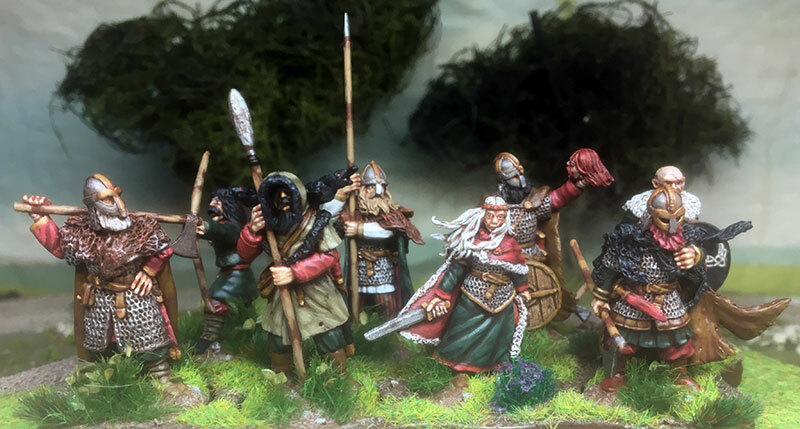 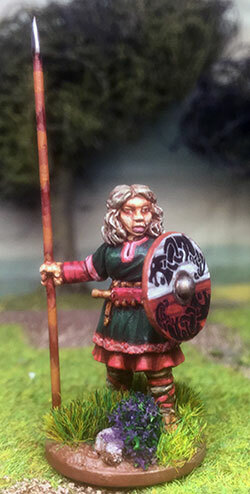 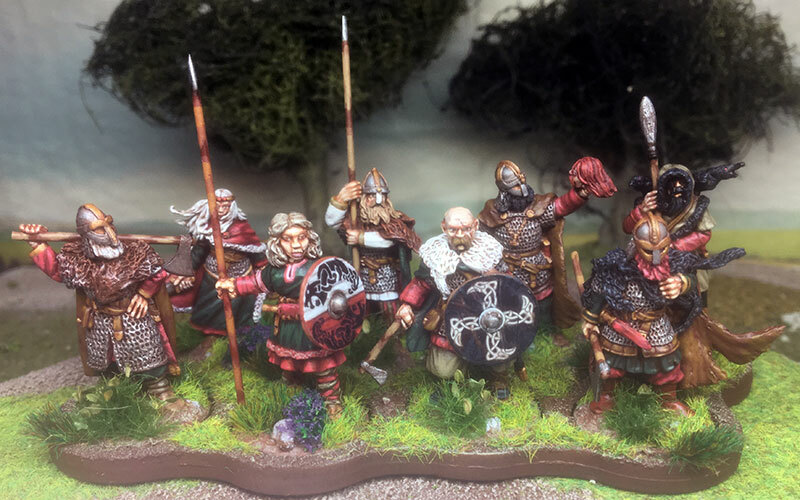 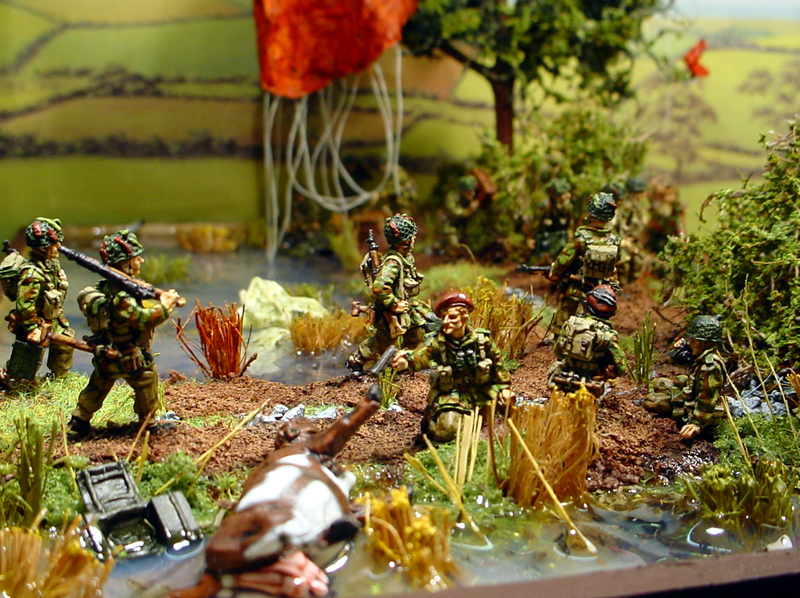 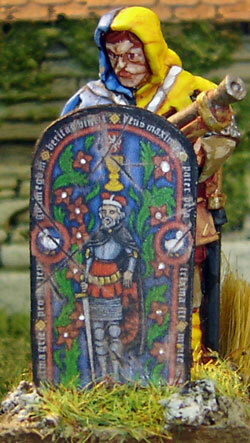 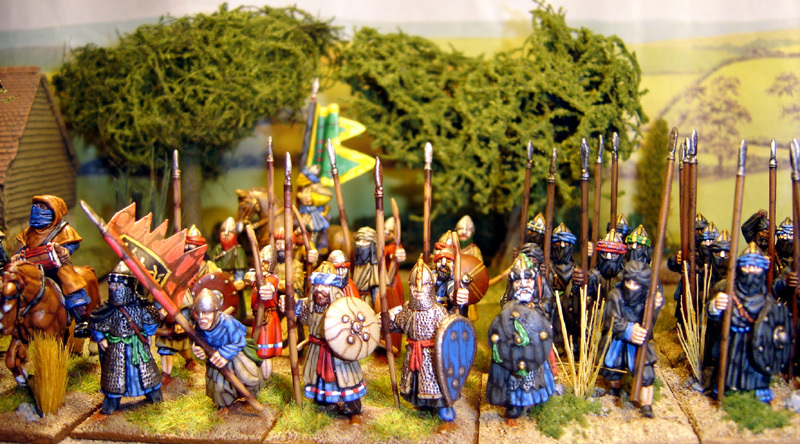 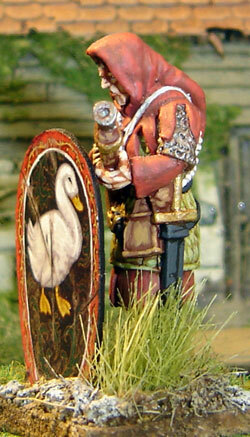 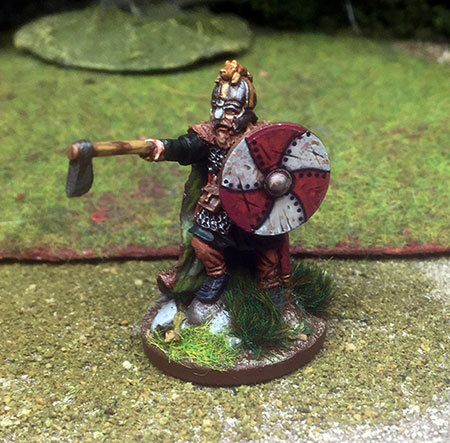 All the Figures in this Gallery have been painted by myself. 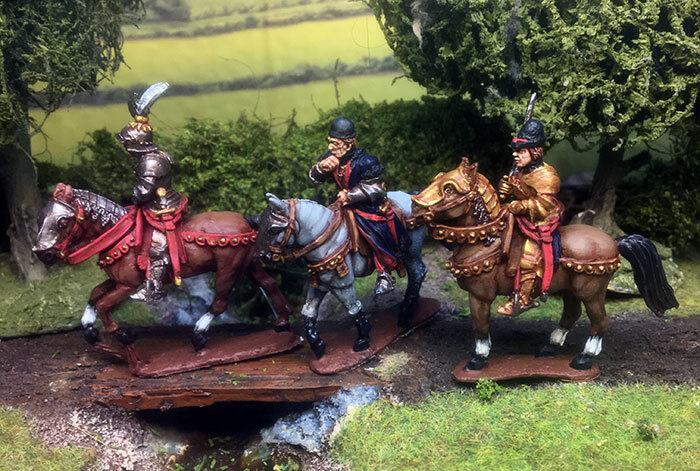 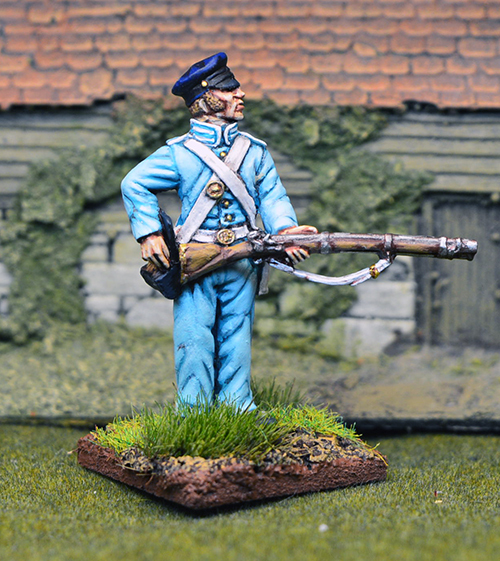 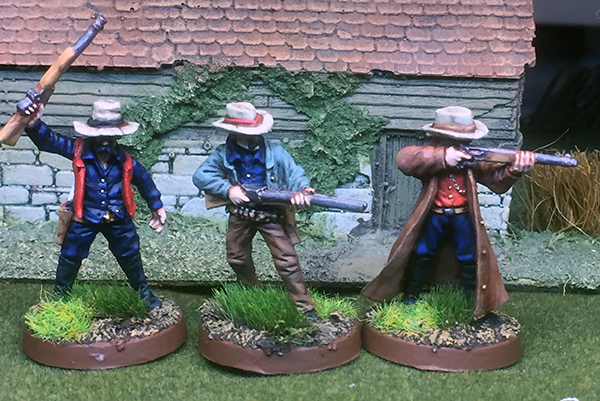 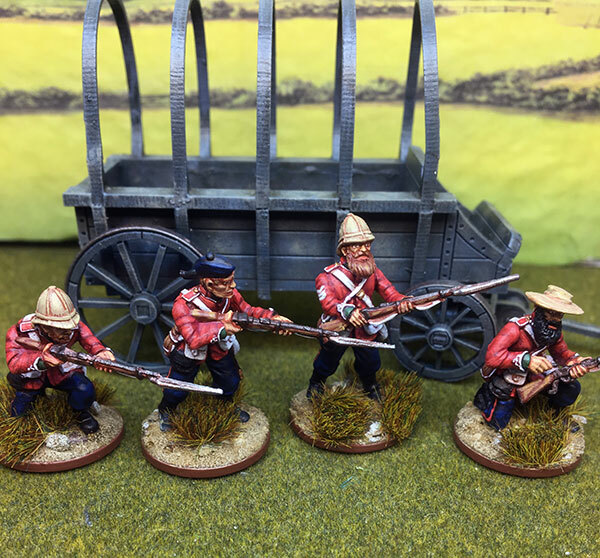 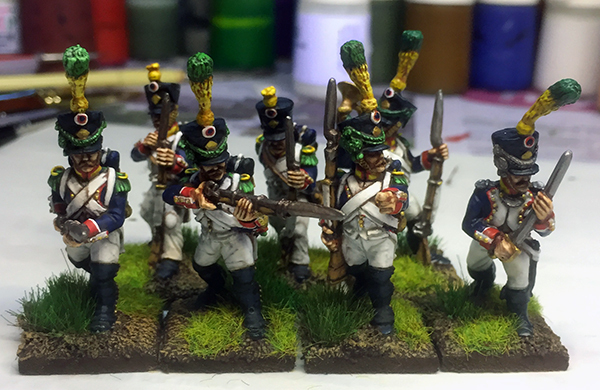 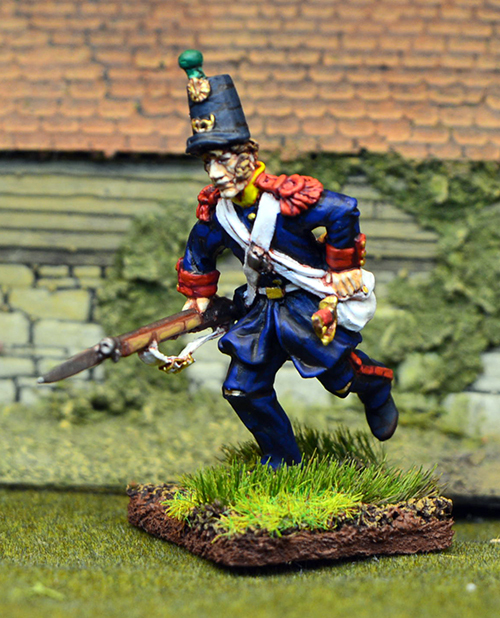 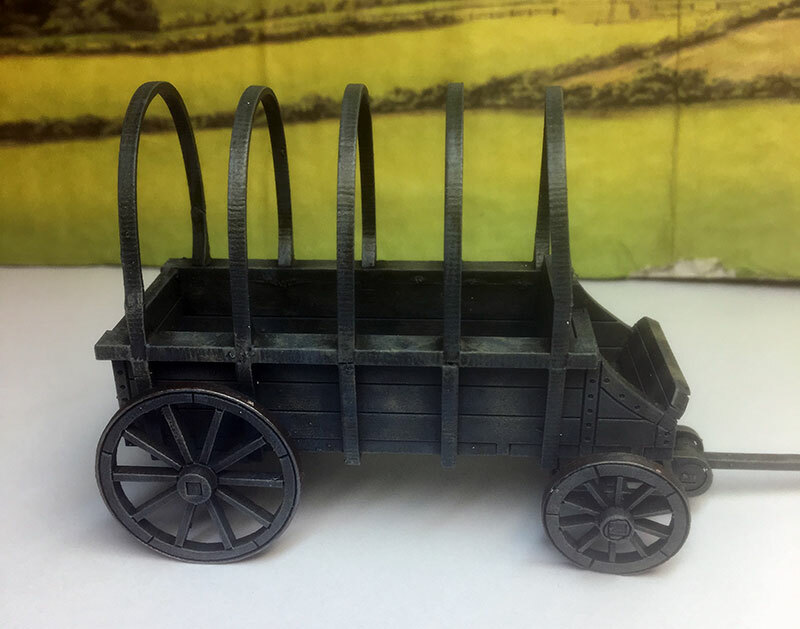 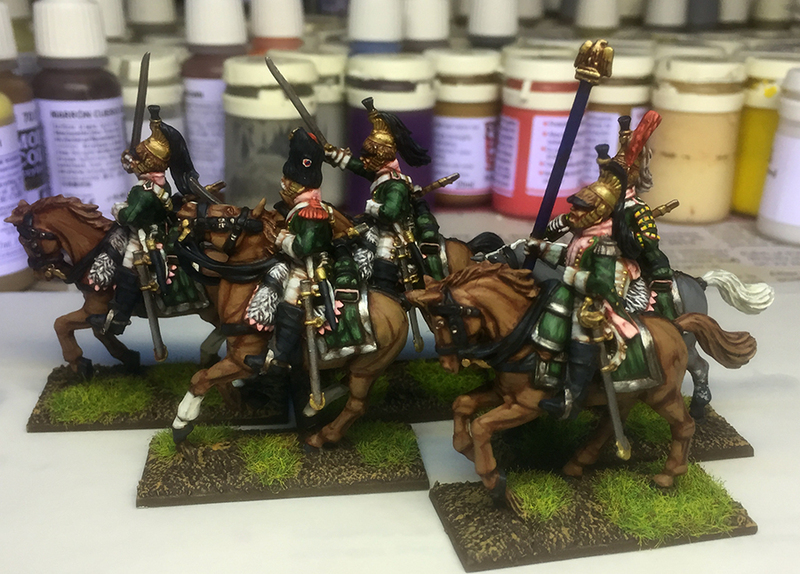 28mm French Voltigeurs made by Front Rank. 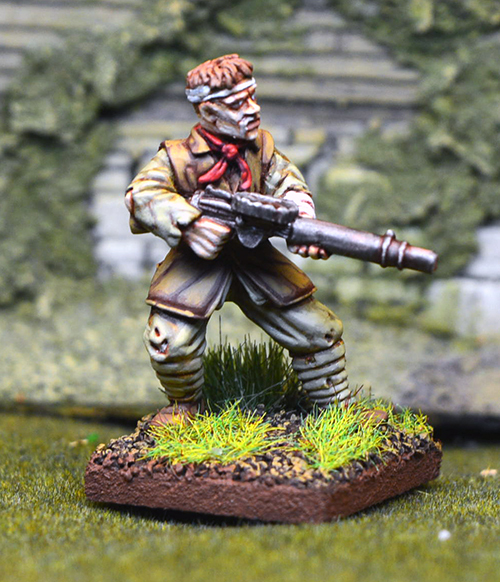 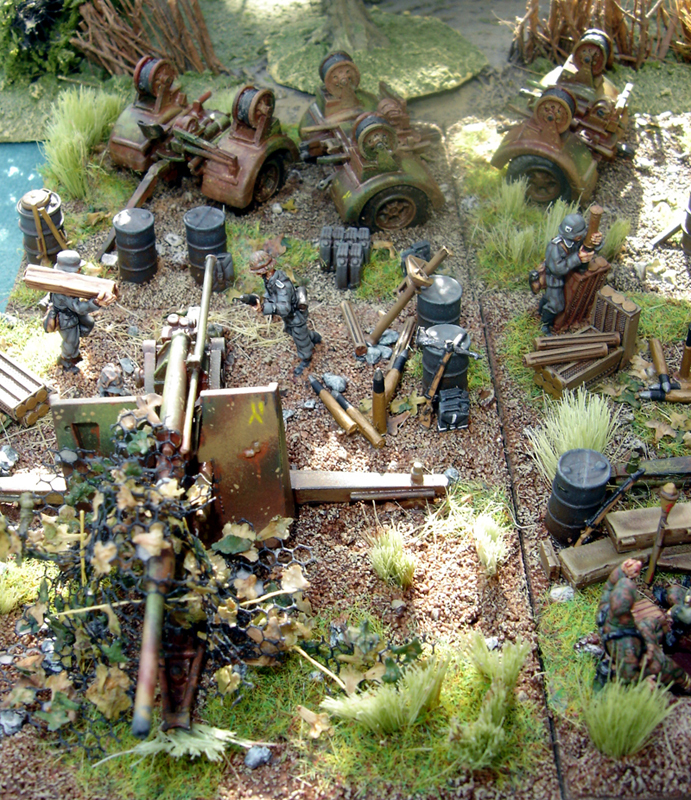 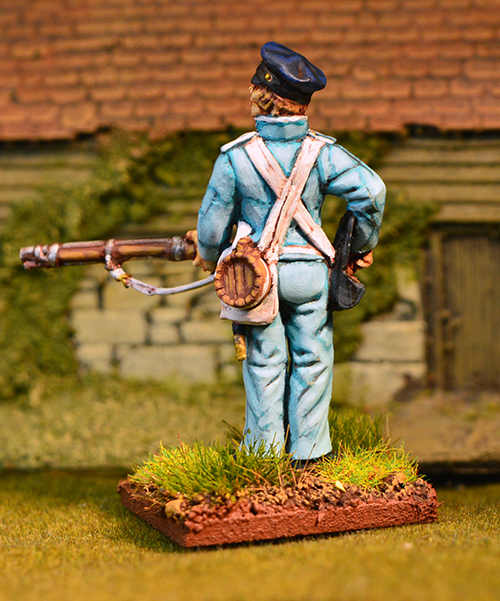 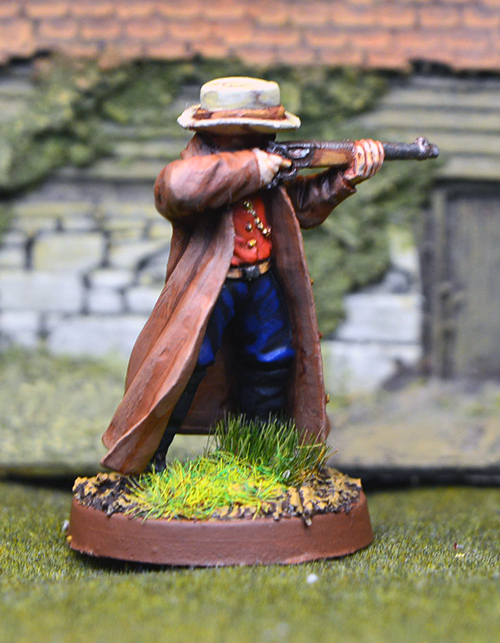 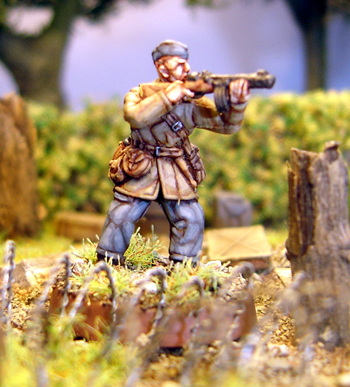 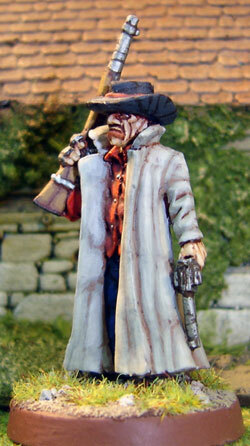 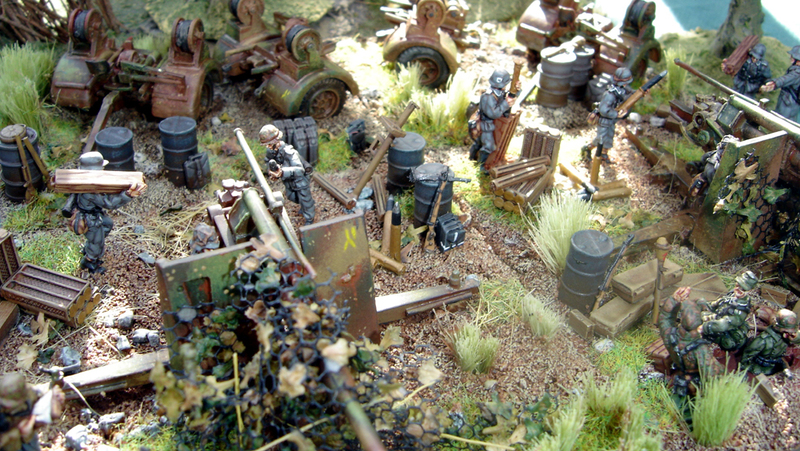 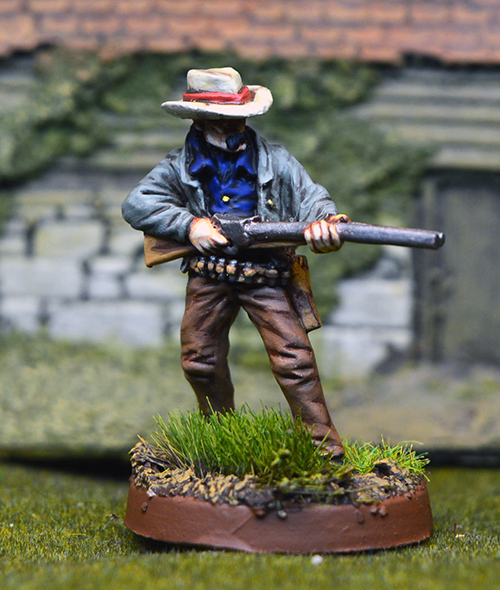 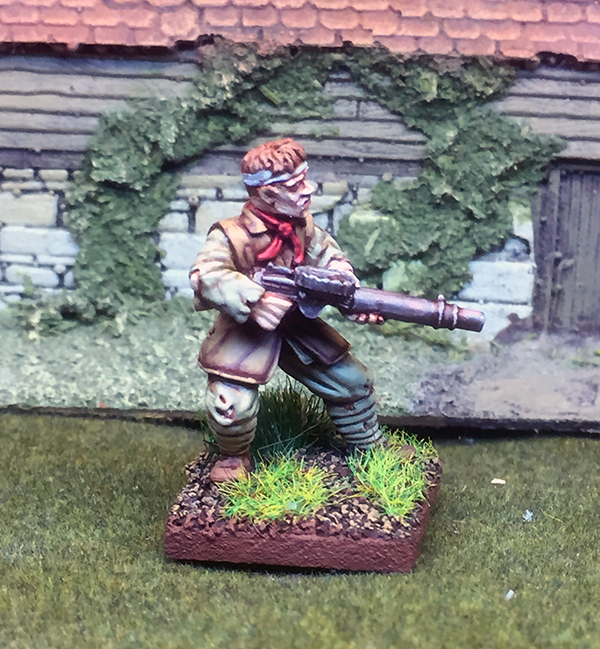 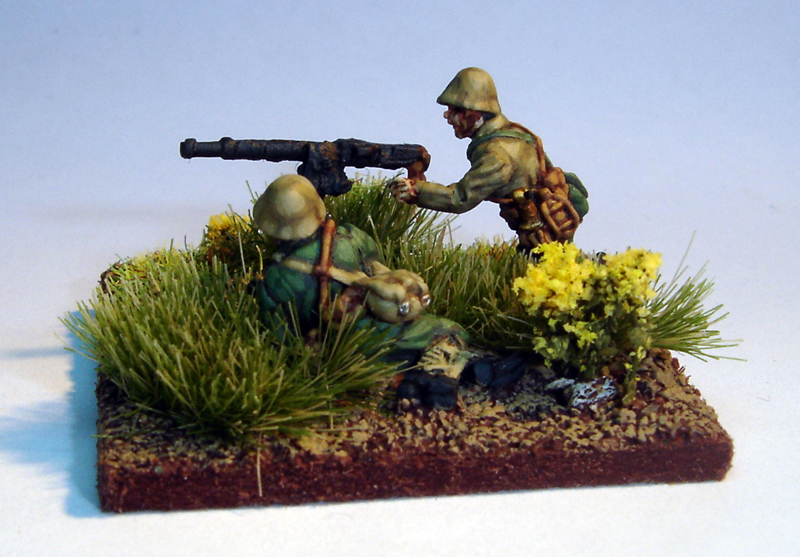 25mm WWI British lewis gunner based on the comic strip Charlies war. 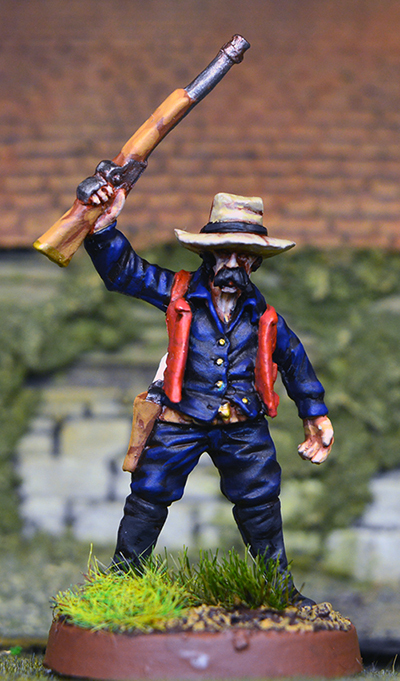 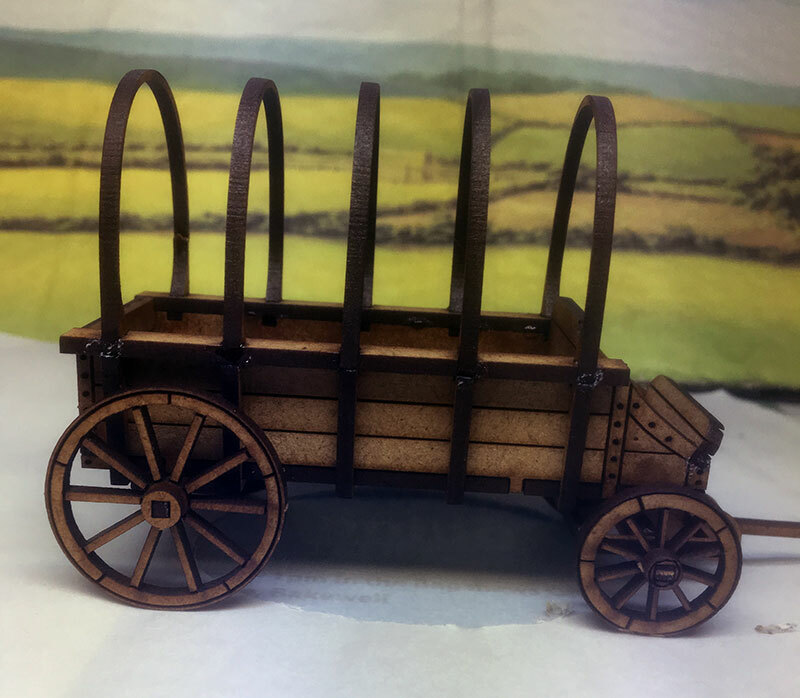 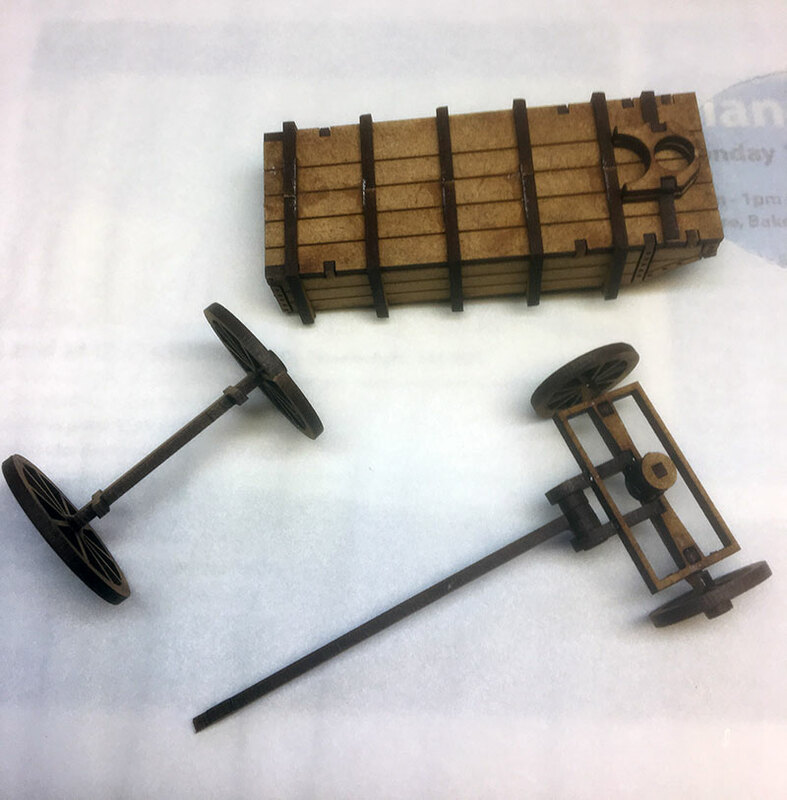 40mm American and Mexixcan from the Mexican American war.